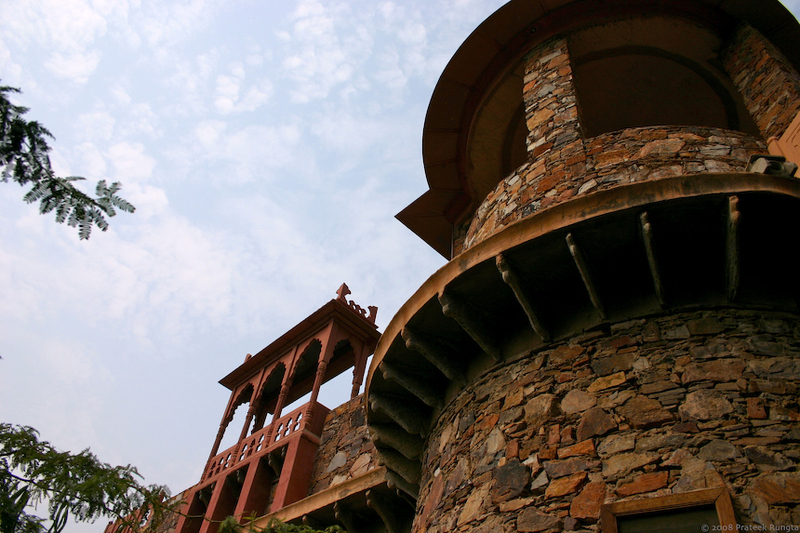 Standing proud and strong, a tower of the Neemrana Fort. love the stones…gives it that archaic look…whens the charminar coming up???? Like your caption. The tower structure looks quite interesting. Standing up to different weather conditions am sure, and having been made of what looks like different sizes and forms of rock. Good shot. whens the charminar coming up???? Like Nag pointed out, its from LOTR. Its a line from the poem written by Bilbo for the Dúnadain.